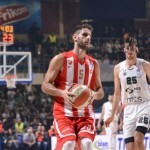 The opening game of the Round 9 in the ABA League is the eternal derby between Partizan (the Black and Whites, Crno-Beli) and Crvena Zvezda (the Red and Whites, Crveno-beli) in the “Aleksandar Nikolić” Sports Hall (aka Pionir). Both teams are playing in the EuroCup this season, and both teams lost in the previous round of the European club competition. 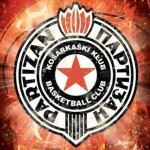 Partizan played against València and lost 61 – 69, while the Red and Whites lost against Andorra 91 – 80 (both, València and Andorra, ACB Teams). Even tough both teams lost, the situation is a little bit different for these two opponents. 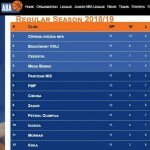 In the ABA League, Crvena Zvezda is on the first position without a lost (8 wins), while the Black and Whites won in 4 and lost in the other 4 games. But there is still more rounds left. 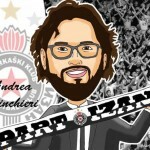 In the EuroCup, Andrea Trinchieri’s squad is the last team (with 2 wins and 6 losses) in the Group C, while Milan Tomić’s team is on the third position (with 4 wins and 4 losses) in the Group A. And while the Red and Whites still have great chances to pass the group phase, their neighbours are in a difficult position, almost without any chance. But, in basketball everything is possible and every team needs to be very well prepared till the last round. 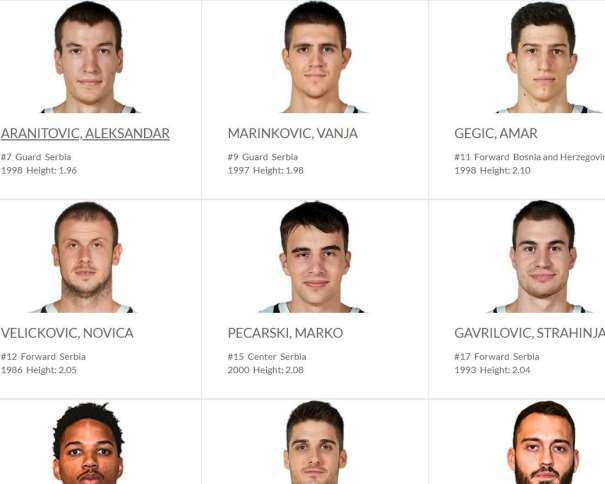 The Young team from Belgrade (@PartizanBC) will try to win in the first derby of the season. But that won’t be easy. They will try to play their own game, but on the other side it will be the best team, till now, in the regional league and they will also have something to show in Pionir. 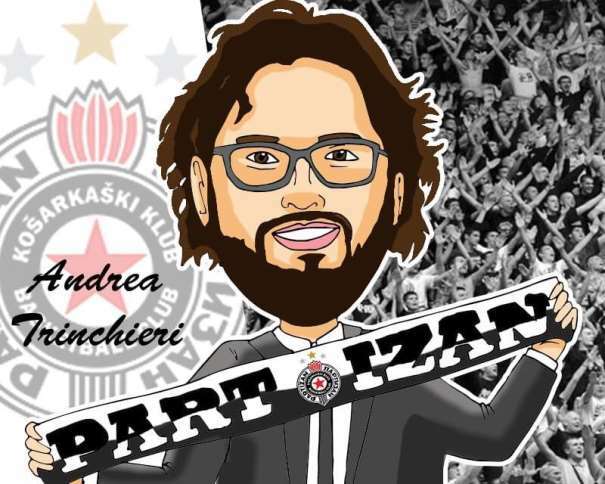 The crowd will be on Partizan side because they will be the host. Till now, the Black and Whites played almost all games at home in a full Pionir, and that will be also the case against the Red and Whites. For the fans of both team, derby is a special game, not just the match for the position but for the pride.